Risk is unavoidable, especially when traveling. But according to infectious-disease specialist Kent Sepkowitz, cruise ships should be considering the scariest destination of all. Writing for the Daily Beast, Sepkowitz notes the continuing trend of norovirus on cruise ships as reason to ban the booming industry. 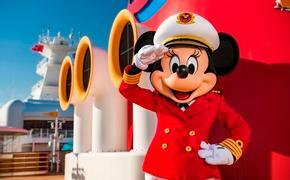 Sepkowitz claims, "from a medical standpoint, it's time to call it quits on cruises." "There is one thing that scares me to death, a single place so threatening, so teeming with contagious organisms that I can’t believe that it is a $36 billion worldwide industry—a place people pay to spend time...Cruise ships." Sepkowitz goes on to discuss the risk of norovirus and its symptoms, noting that elderly people are at the highest risk but also stating that it typically equates to only "24 hours of humiliating vomiting and diarrhea" for most. While the percentage of those affected by norovirus and other illnesses onboard cruise ships tends to be relatively low, Sepkowitz points out that those numbers are likely "underreported" as they must be reported to the crew. 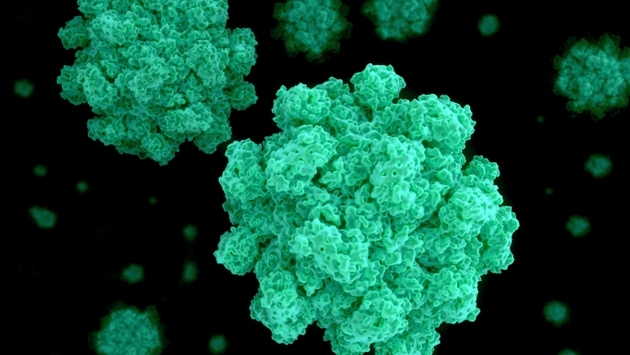 Sepkowitz calls norovirus a "persistent pest" and uses scientific data to explain just how easy it can be to contract the illness aboard a cruise ships, where passengers are often sharing restrooms. But according to the Centers for Disease Control and Prevention, only roughly 170 of the 4,100-plus people aboard the Crown Princess fell ill with norovirus. That's about four percent. Although it's clear that Sepkowitz is dumbfounded by travelers' lack of inhibition when it comes to boarding cruise ships given the potential risk of falling ill, the reality is that a majority of the millions of passengers who embark on a cruise each year will be unaffected. There will always be some level of risk when traveling or taking a vacation, but so long as travelers are made aware of the potential risk, the cruise ship industry and other tourism outfits should be allowed to flourish.